Beverly Housing Authority provides housing assistance to low income residents through the management of HUD programs such as Low Rent Public Housing and the Housing Choice Voucher Program – Section 8 and State programs such as State Public Housing and the Massachusetts Rental Voucher Program. These programs are income based and the eligibility guidelines are set by HUD or DHCD, respectively. There may be waiting lists for rentals or vouchers and at times the lists may close to new applicants based on the size of and length of wait on the lists. If you are in need of housing assistance in the area please contact the Housing Authority directly to obtain more information about eligibility requirements, availability of rentals or vouchers, the status of any waiting lists and their application procedures. 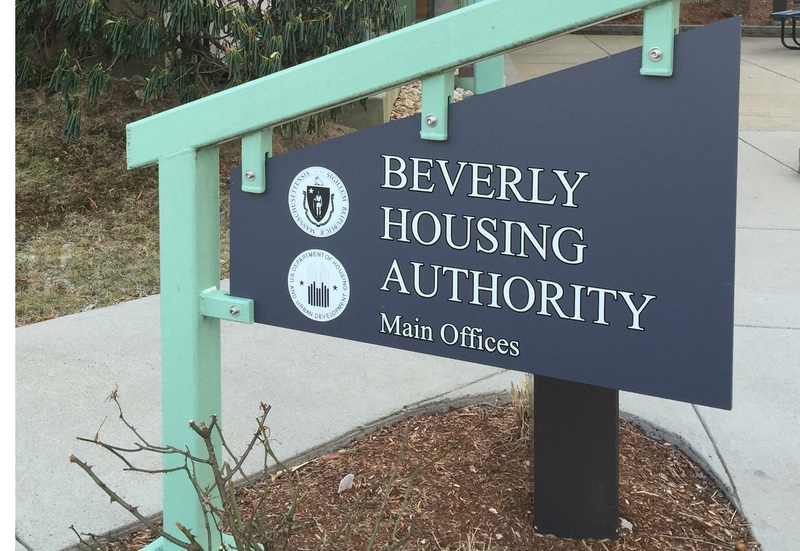 Beverly Housing Authority (BHA) is committed to providing a full-range of safe, secure, suitable, and appropriate affordable housing opportunities to extremely low, very-low and moderate-income family, elderly, and disabled households in a fair manner. The BHA is committed to assisting all residents who are moving from welfare-to-work with affordable housing opportunities that do not act as a disincentives to economic advancement. We are committed to deconcentrating poverty within its conventional public housing developments and attempting to provide support wider access to affordable housing opportunities throughout the entire community. The BHA is committed to fair and non-discriminatory practices throughout all of its housing programs and activities. The above applications can be downloaded in PDF format. Please install a PDF viewer prior to downloading.